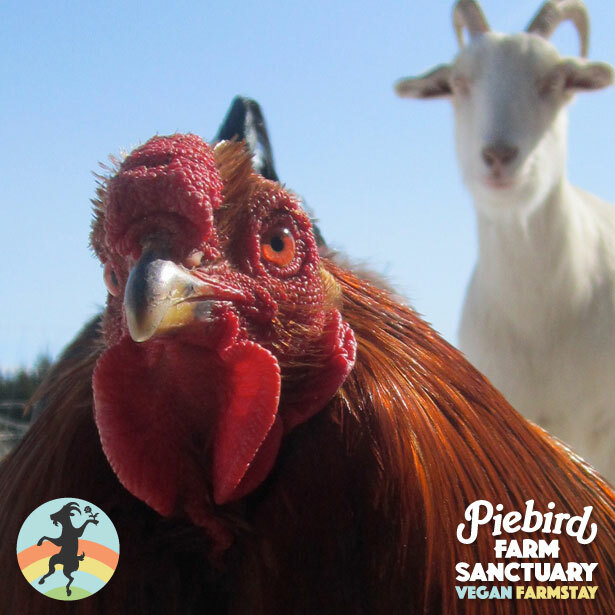 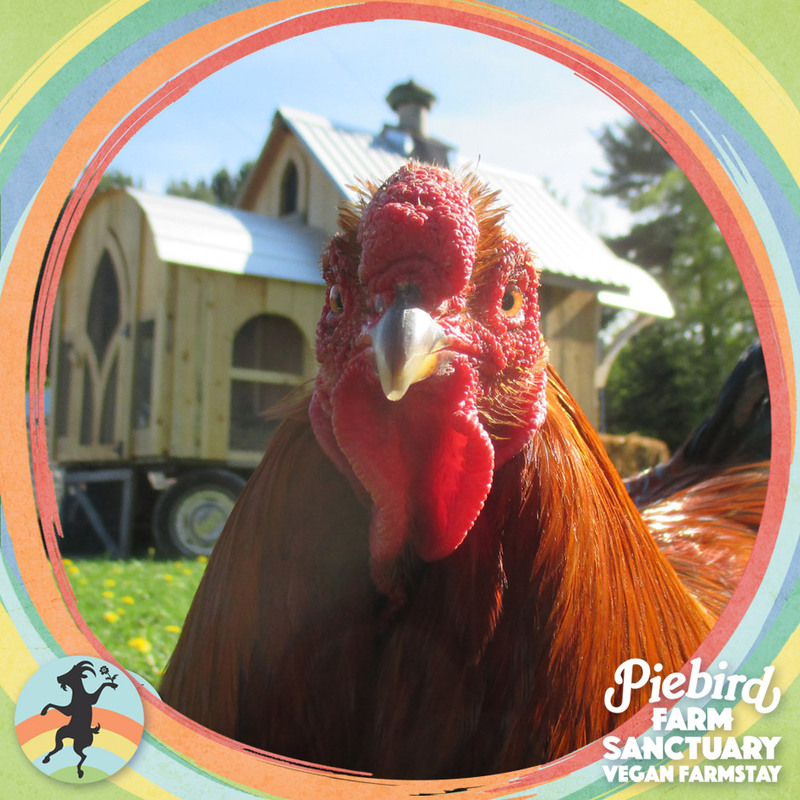 Roy came to sanctuary in 2011. 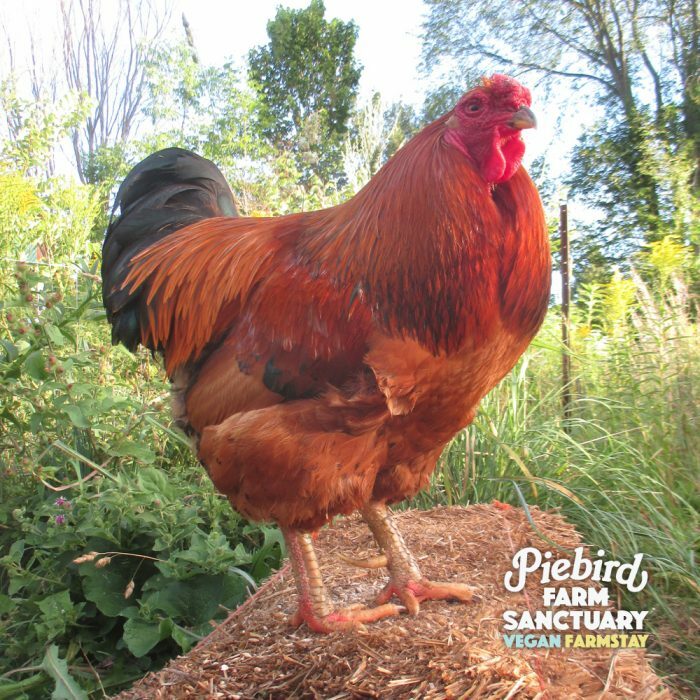 He is a kind friend and takes his responsibility as a rooster very seriously. 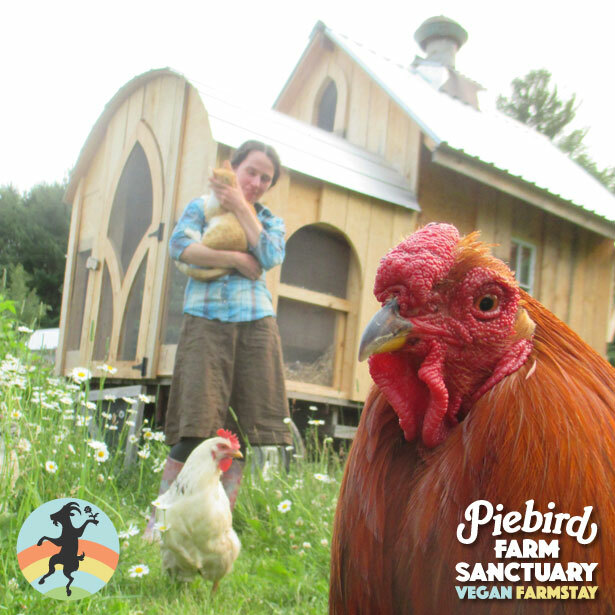 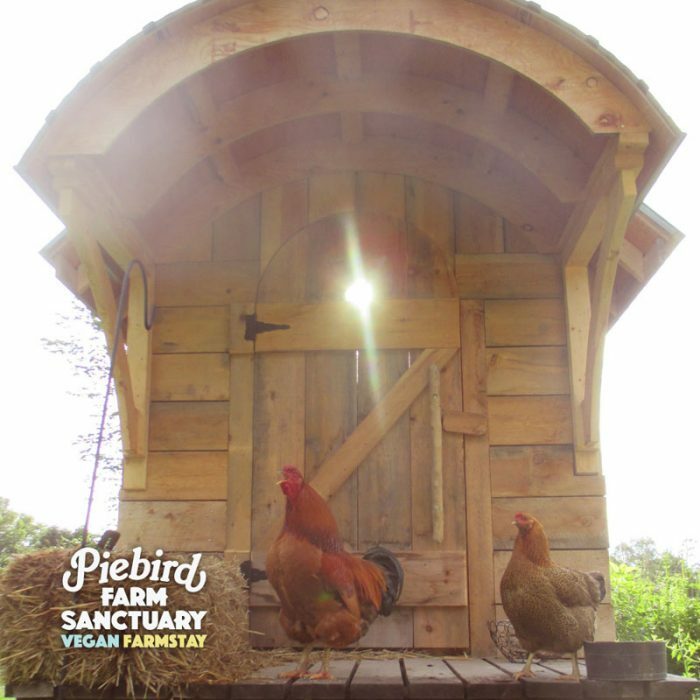 He is protective of his hen friends, although feeling secure and knowing love, he his a very gentle person.